Brian Kelly Leadership Coaching (BKLC) partners with business and team leaders to provide proven people and team development solutions resulting in greater performance and better, more human relationships. 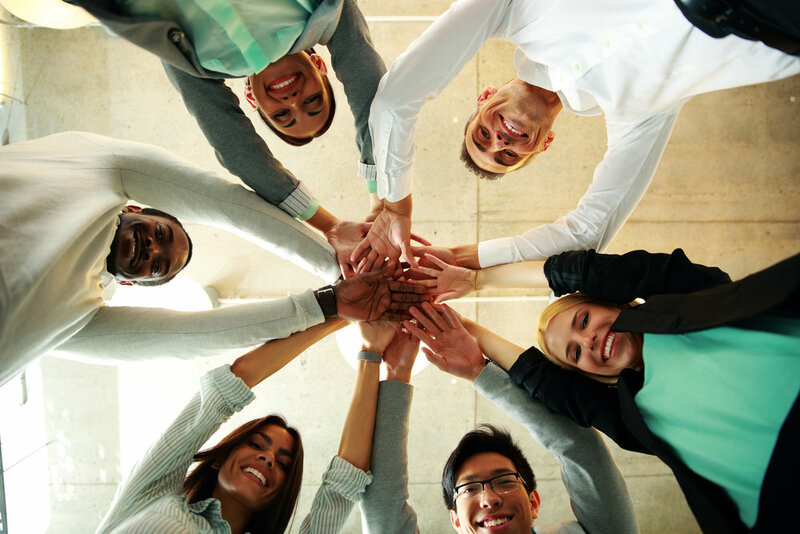 We value each person's uniqueness and use proven strengths-based frameworks and practices to help you and your team members be your best so you can be better together. We invest in and partner with leaders and teams committed to co-creating better business and human results so their people, customers and organization continue to grow and thrive. We partner with leaders and teams committed to co-creating better business and human results so their people, customers and organization continue to grow and thrive.